National Public Health Week has passed, but advocacy for improved health continues. Please check out this collection of short papers describing work in rural areas in our Region. 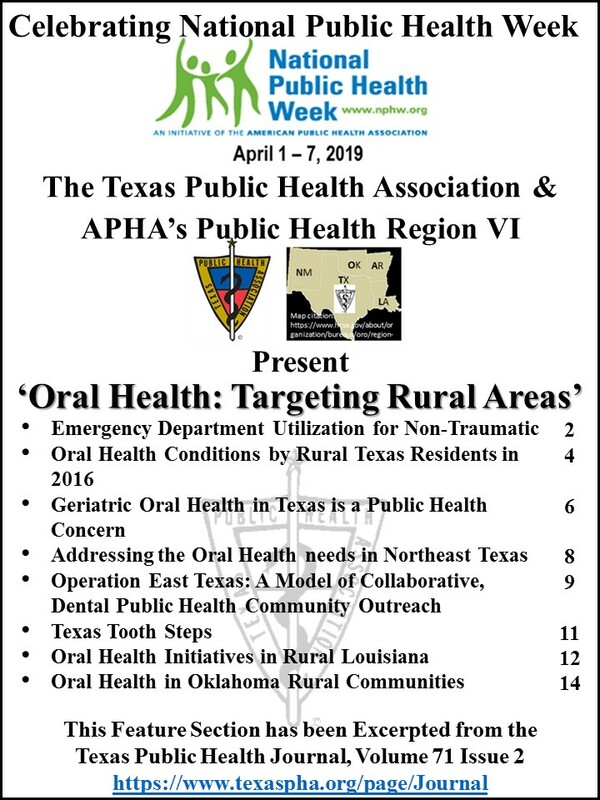 We hope you can use it to improve oral health in your communities! The Planners4Health Team, the Rural Disaster Planning and Recovery Tool Kit is now available!